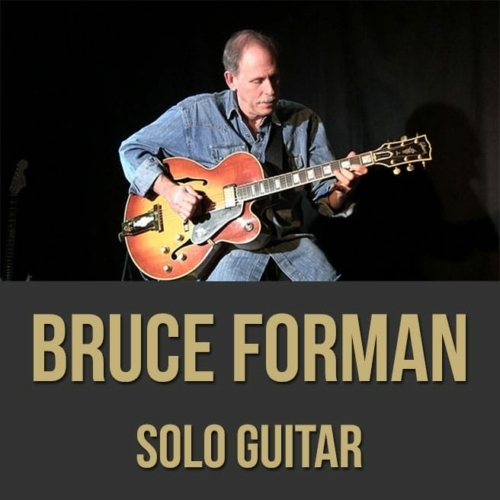 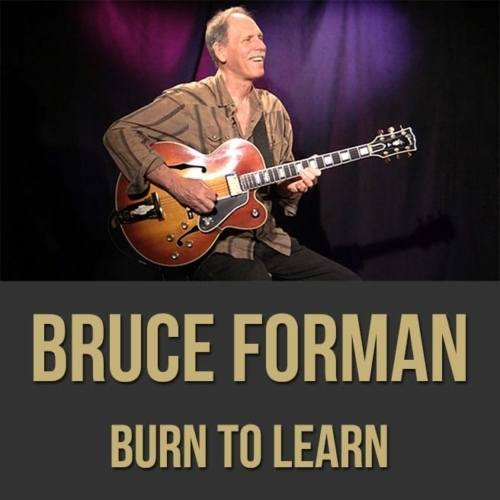 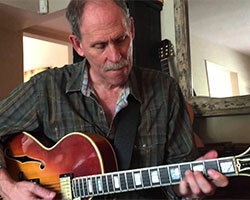 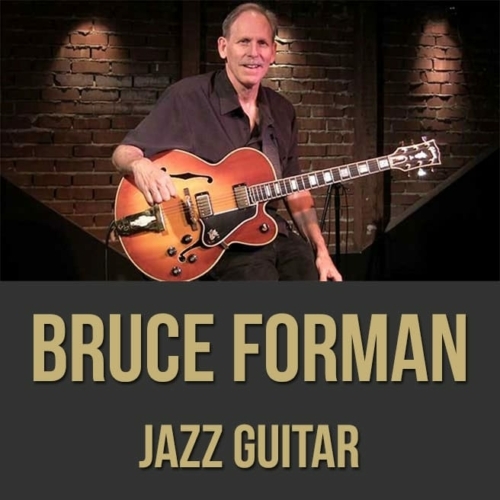 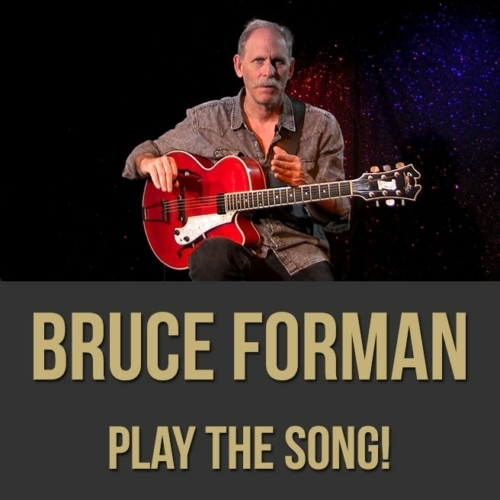 Description: In this full-length solo jazz guitar lesson, acclaimed jazz guitarist (and USC professor) Bruce Forman shows you the ins and outs of playing unaccompanied in the jazz idiom. 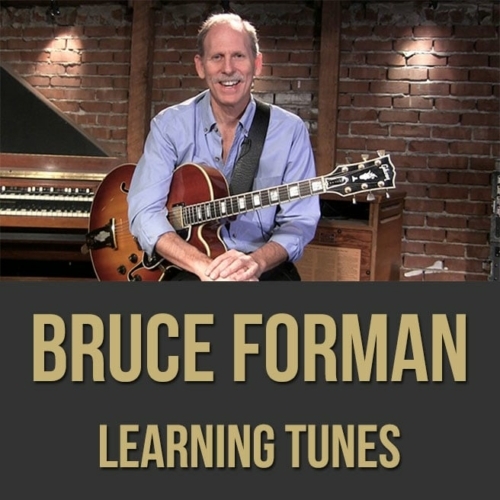 Bruce discusses and demonstrates playing a complete musical statement on guitar, chords, melody, bass, intros, endings and more. 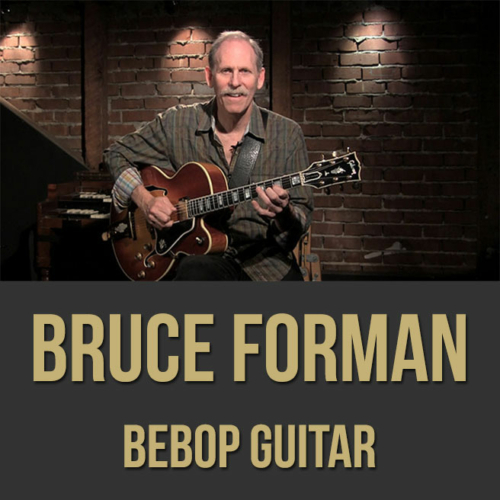 If you want to take your solo playing to the next level, this jazz guitar masterclass video is for you! 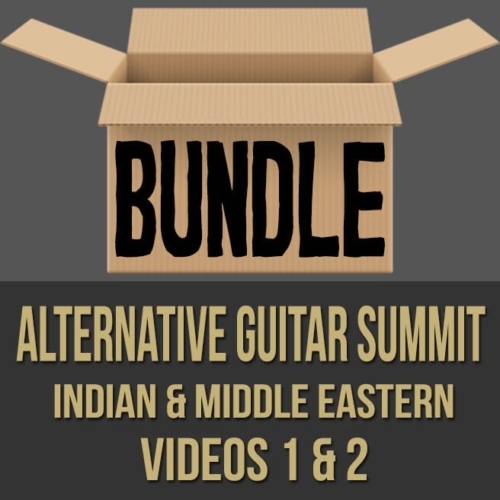 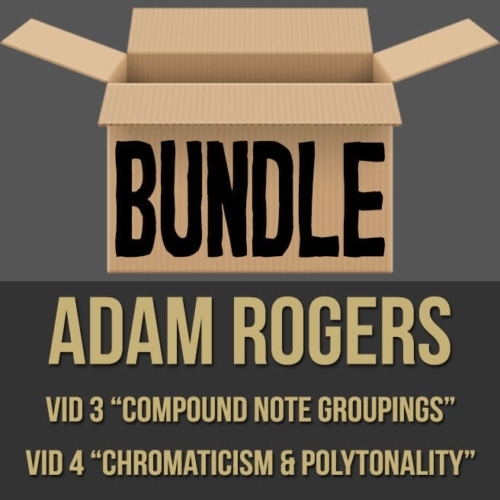 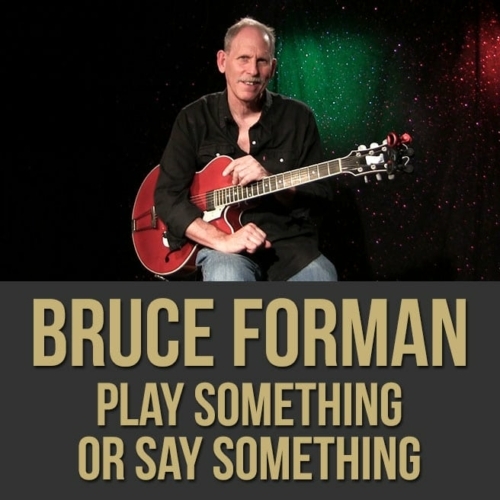 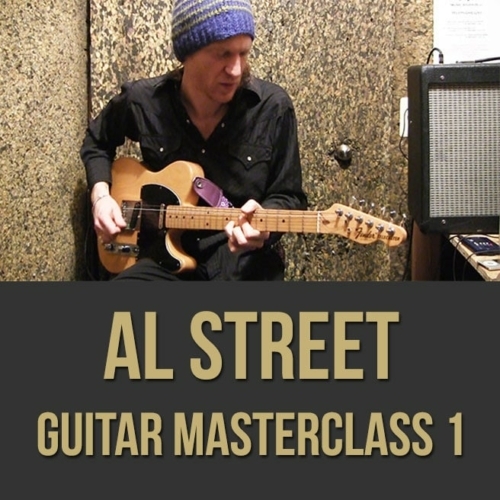 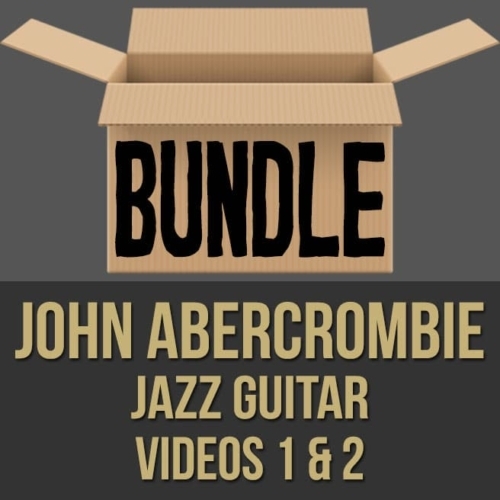 Topics Covered: Jazz Guitar, Solo Guitar, Bass, Chords, Melody, Playing a Complete Musical Statement, Intros, Endings, Interplay, Really Knowing the Tune, Exploring the Sound, Space, The Changes, Using Your Instincts, Voice Leading, Bigger Ensemble Elements, Emulating Big Band, Context, Contrast, Being an Arranger, “Lady Be Good” changes, etc.